Arena Ladies Batman Swimsuit needs no introduction! This swimsuit needs no introductions at all! 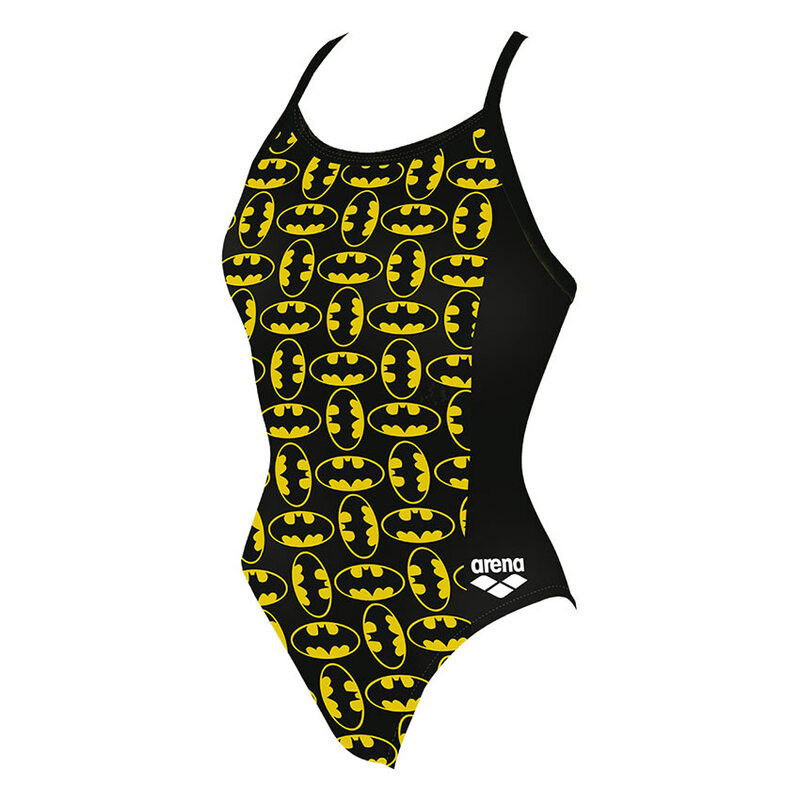 The front of the suit features the Arena logo on the left hip and the Batman logo down the central panel. The light drop style straps are slim and feminine. This is certainly a smart, eye-catching suit. 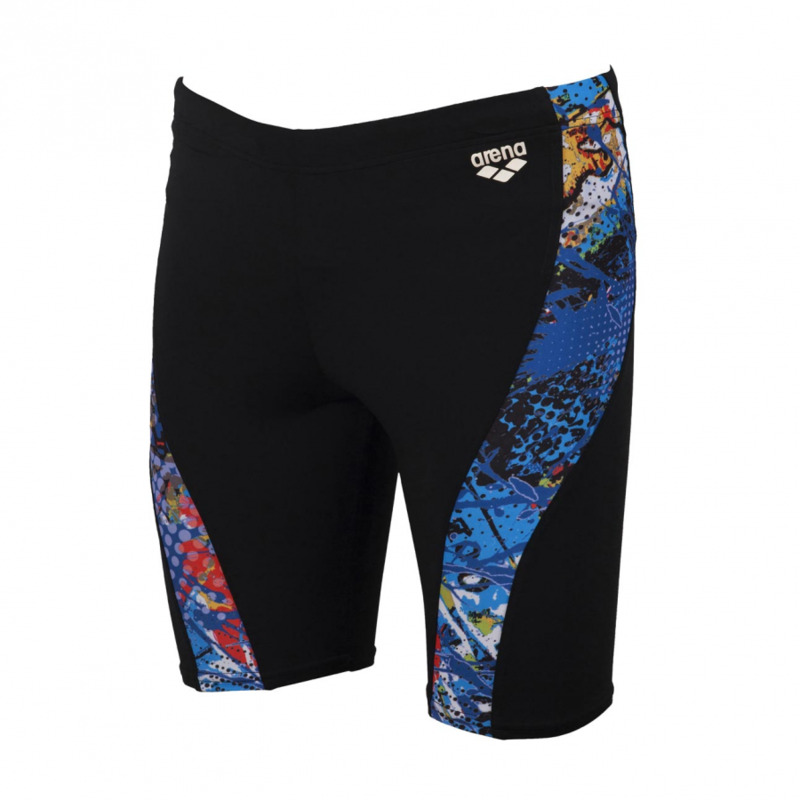 The MaxFit material used for the super hero swimsuit has been developed for its softness and also its elasticity. This combined with the built-in chlorine resistance certainly creates a swimsuit you will be wearing time and time again. 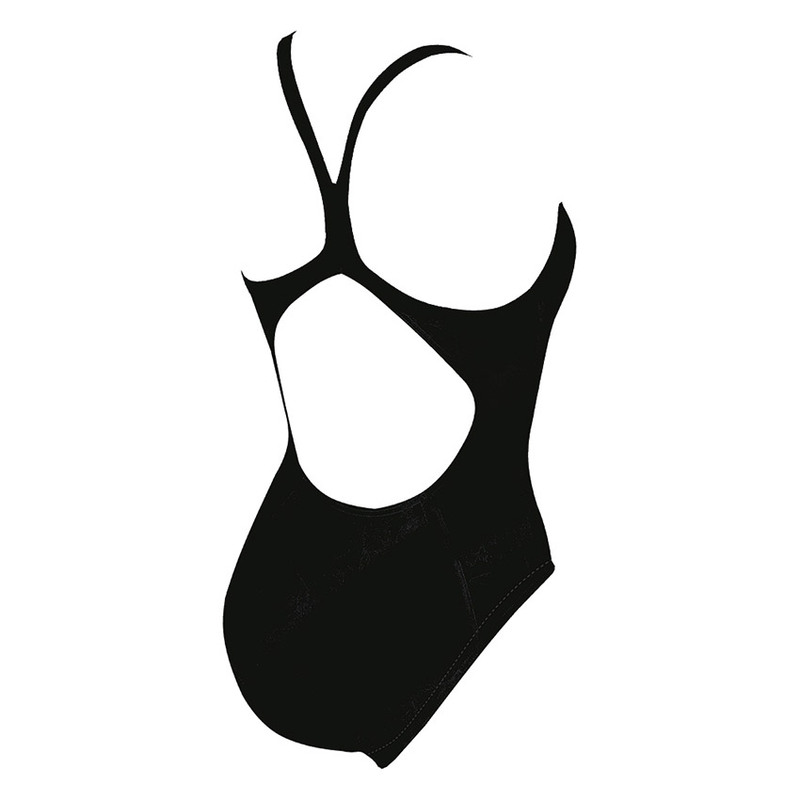 The Batman swimmsuit would look uber smart with Arena’s ONE goggles which have been designed to fitall shapes of face.